Double cleansing and hot towels. Follow with an aromatherapy facial massage. Finish with a hand & arm massage, and hydration for your skin type. 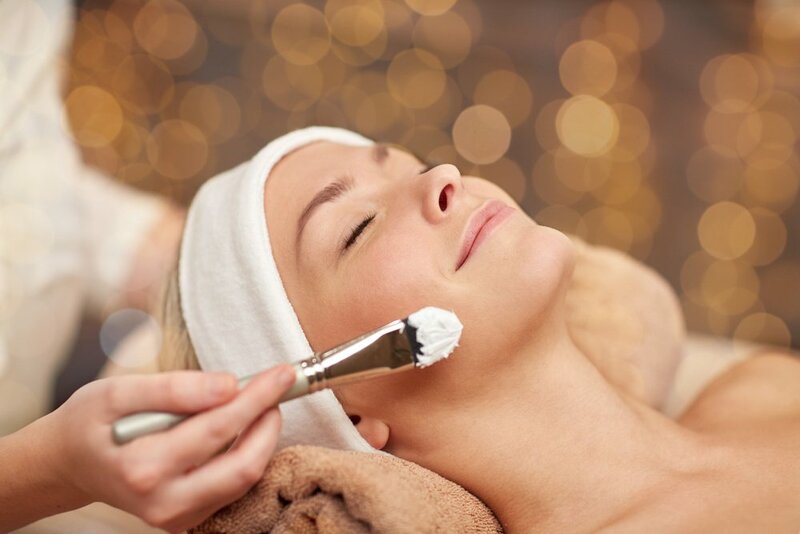 Dry, oily, aging, uneven, sensitive and acne prone skin can all be addressed with a customized facial treatment that moves your skin toward balance and reveals its natural beauty. A non-invasive, skin-renewing treatment. 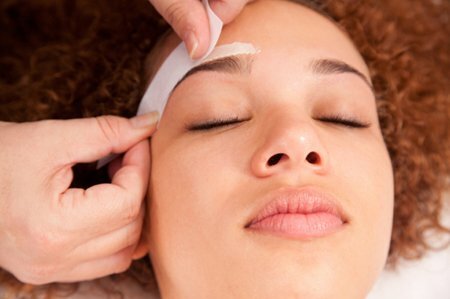 Using Aveda’s Perfecting Plant Peel to deliver immediate, visible results in improved skin texture, clarity and radiance; smoothed appearance of fine lines and wrinkles; and refined pores, revealing fresher, younger-looking skin. Designed for relaxation and relief from aches and pains, this massage combines Swedish and several advanced massage techniques. Focus on one area or the entire body to create the perfect session to meet your needs. Reflexology is a therapeutic experience that balances and normalizes the mind and body through manipulations of points on the hands and feet that are connected with the entire body. 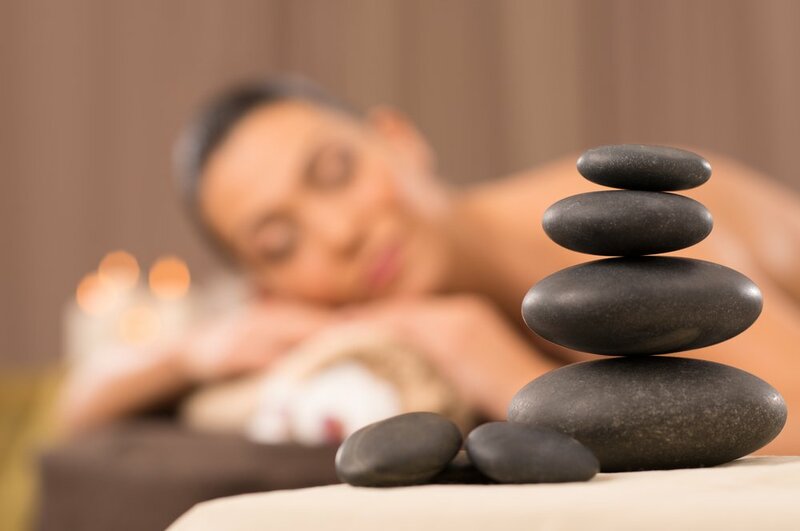 The one hour session includes aromatherapy, a scalp massage, and foot manipulations. Aromatic oils combined with deep penetrating, warm, basalt stones work different systems in the body delivering incredible, deep relaxation. Safe for any Mom-To-Be that is in their 2nd & 3rd trimester. Find beauty of greater depth and artistry at our Aveda Concepts salon, featuring the complete plant-powered Aveda line. Book your appointment today.